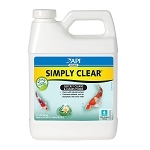 API Aquarium Salt for Freshwater Aquariums and Ponds has become a staple for experienced aquarium hobbyists. 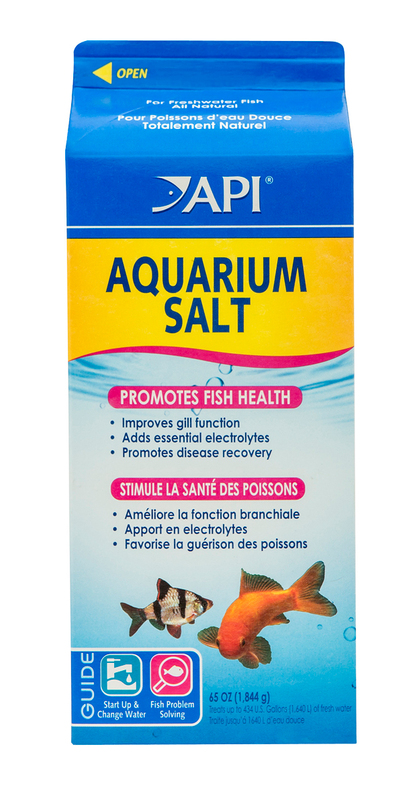 Salt derived from evaporated sea water contains electrolytes that are essential for fish to maintain balance in their metabolic systems such as gill function. Salt also reduces stress and is beneficial in promoting disease recovery.